Mmmmm, the perfect anytime treat is here! 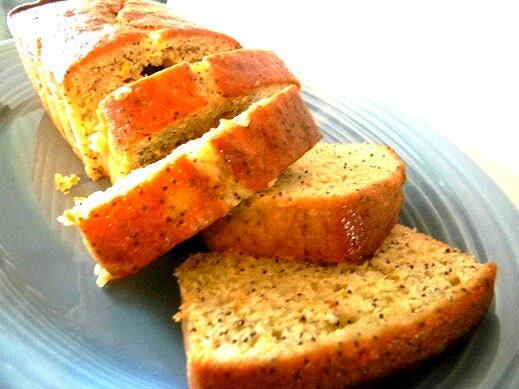 This lemon poppyseed bread is absolutely to-die-for delish! 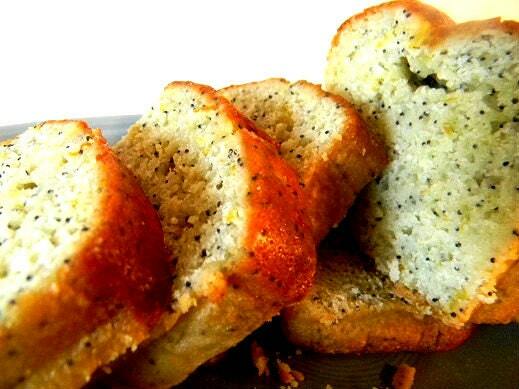 Moist, lemony poppy pleasure in every bite! Have a piece with your morning coffee, slice it up for your holiday table, or give a friend a gift of deliciousness! 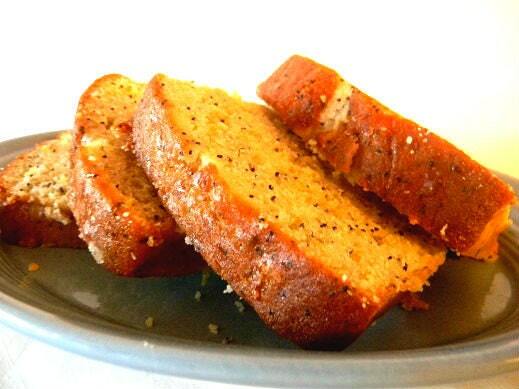 If this bread is wrong, then I don't wanna be right! 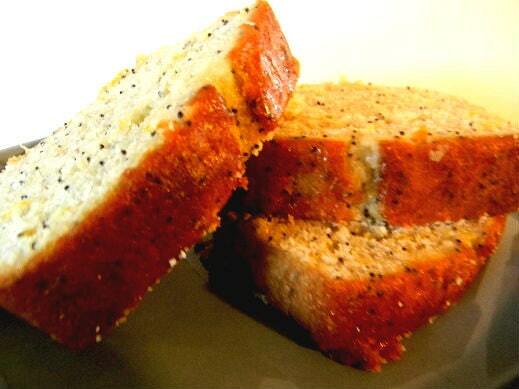 Not too sweet, not too tart, poppy seeds, lemon zest, golden top wonderment! Mmmmm, nom nom nom...can't you just taste it already? All orders are baked fresh at time of payment and shipped straight away via USPS Priority Mail. 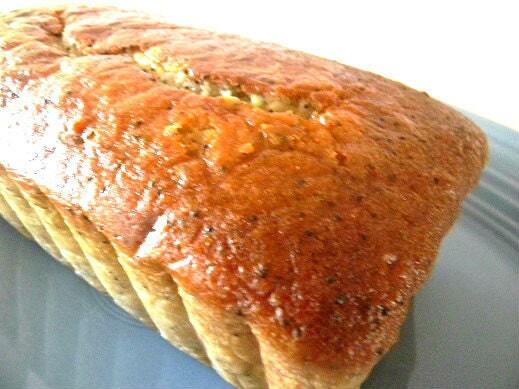 Orders for two or 4 loaves ship at the same cost.